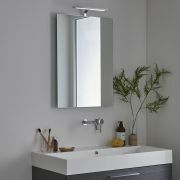 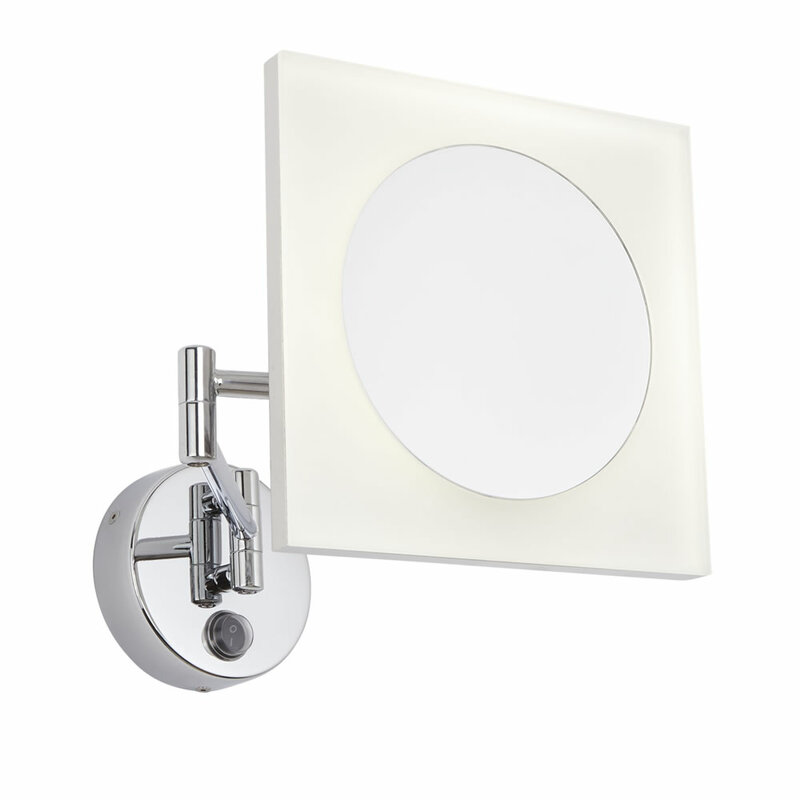 The Milano Teifi square LED vanity mirror combines stylish looks with superb functionality, making it a must-have accessory for your bathroom. 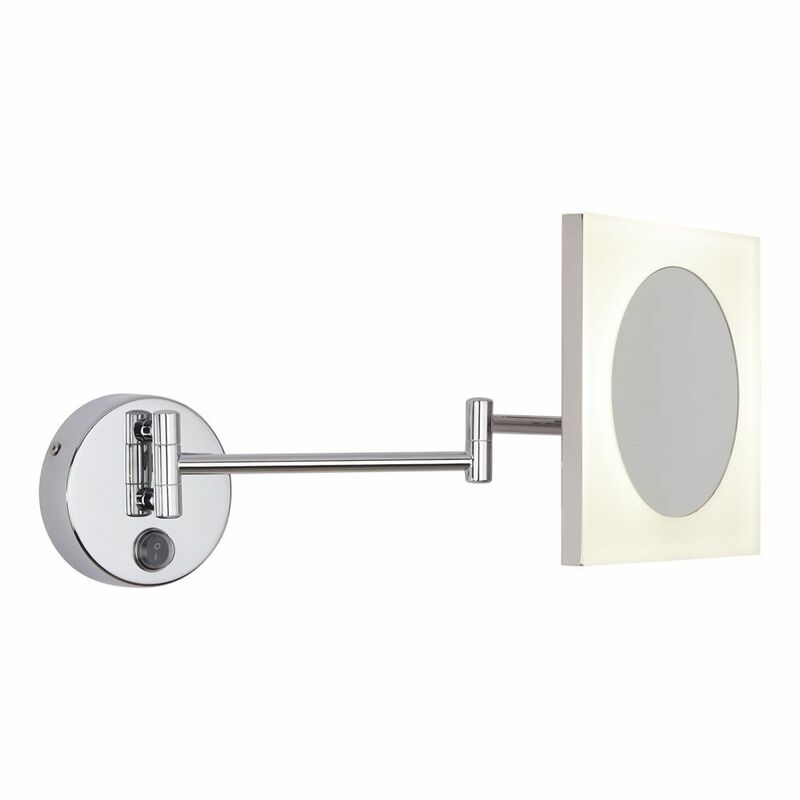 Featuring a chrome finish that blends in easily with any décor, this vanity mirror incorporates an LED light, which uses just 3 Watts of power to help save electric. 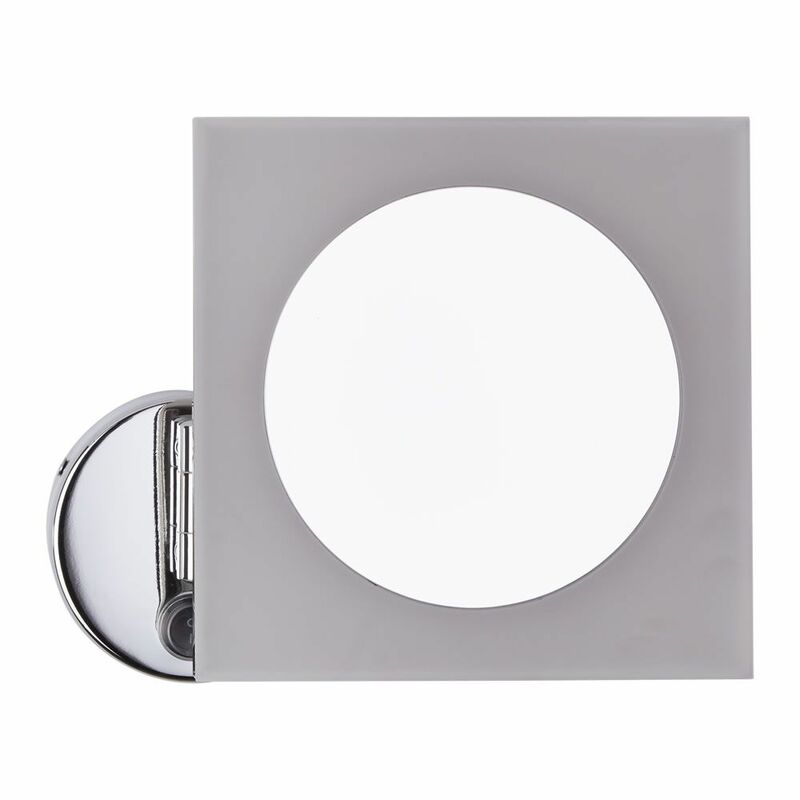 The LED light combined with the 3x magnification makes this mirror ideal for close-up work, applying make-up and shaving. 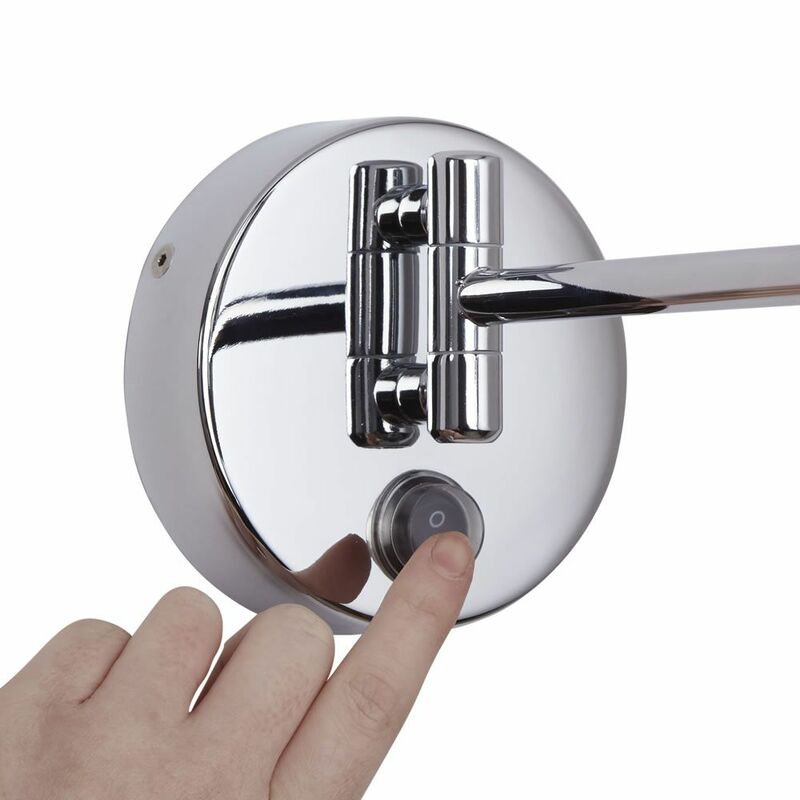 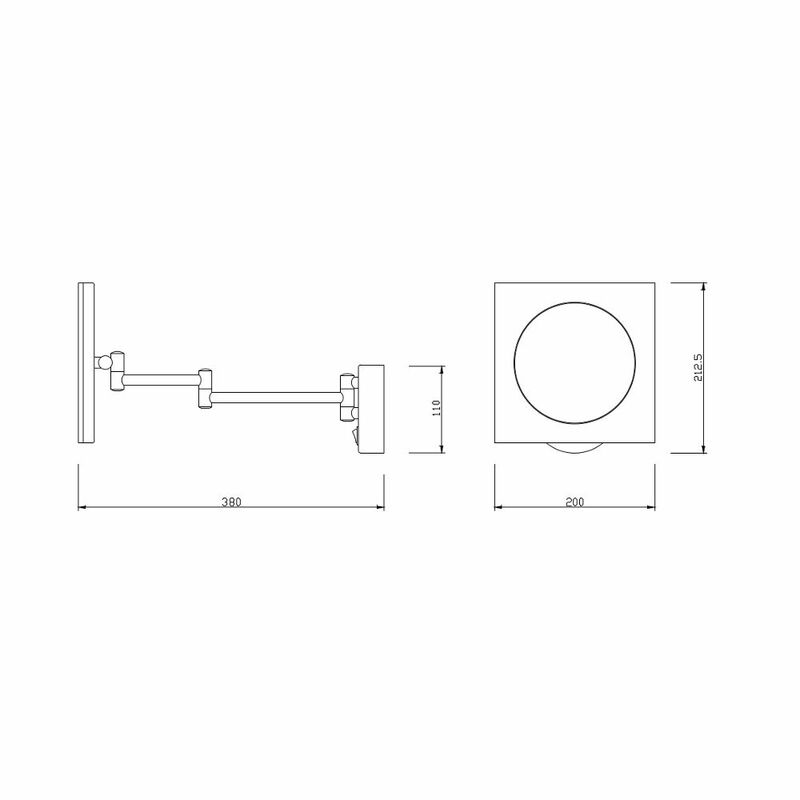 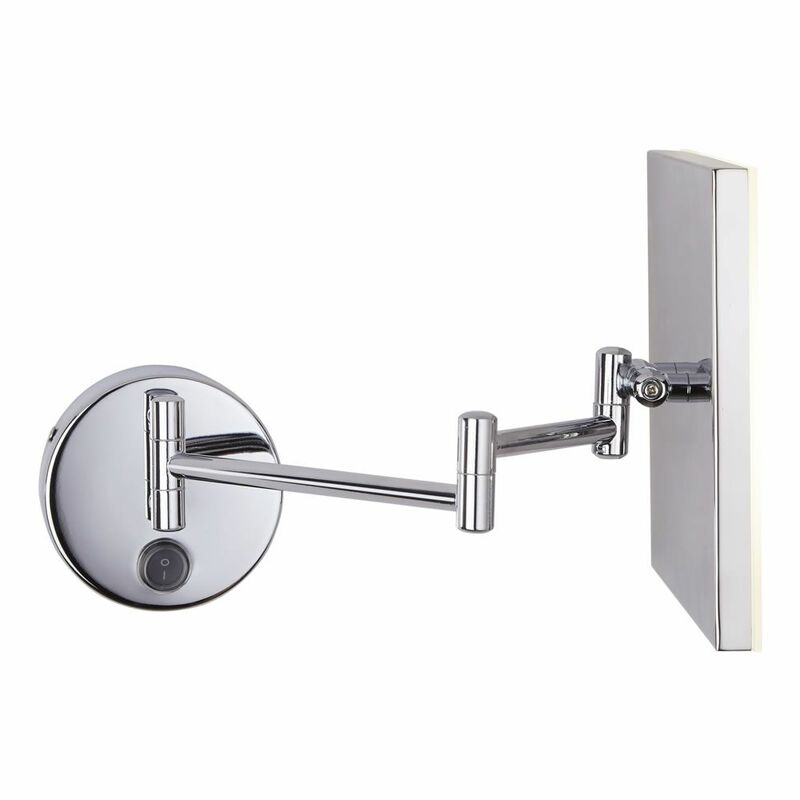 The extending wall arm means you can pull the mirror closer to you and adjust it to the perfect angle.